Lots of rainfall. Lots of spring and summer ponds. Lots of nesting ducks during 2014. 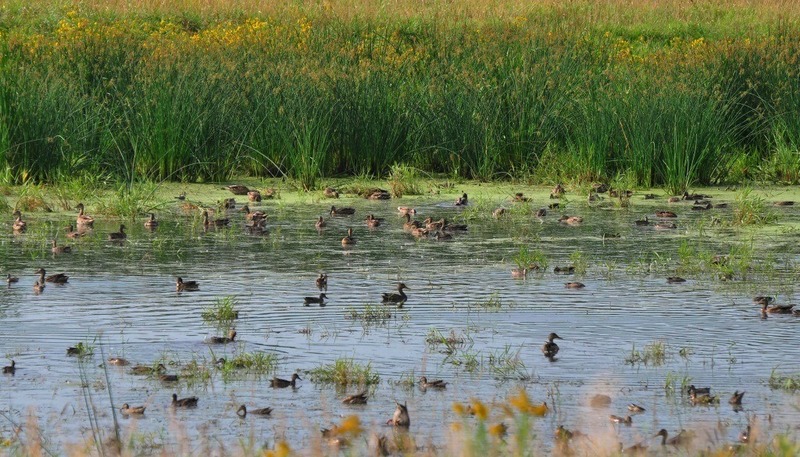 That’s the official summary for this year’s North American Breeding Duck and Habitat Survey released this week by the U.S. 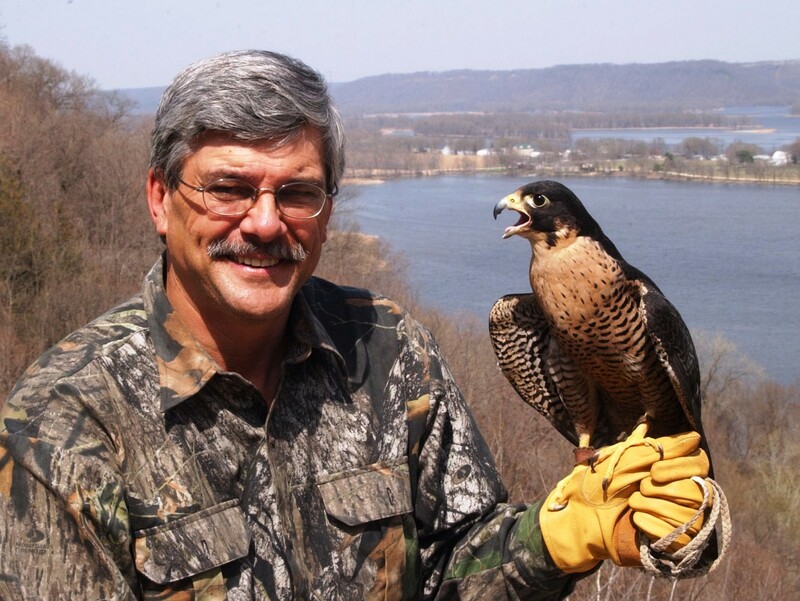 Fish & Wildlife Service. 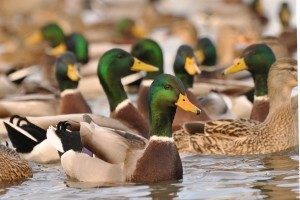 From North Country lakes to the Gulf Coast bayous, the annual report spells good news for duck hunters across the nation. Conducted every spring since 1955, the annual waterfowl survey measures trends in duck breeding populations and monitors wetland [pond] indexes across large tracts of prairie and boreal Canada and the northern U.S. During this year’s survey, a total of 49.2 million breeding ducks were tallied — up eight percent from the 45.6 million ducks observed during 2013, and 43 percent above the 1955-2013 Long Term Average [LTA]. A total of 7 million ponds were inventoried this spring; up slightly from 2013 and 40 percent above the LTA. A surveyed population of 11 million breeding mallards was reported in 2014 — up slightly [5 %] from last year’s high count, and 42 percent above the LTA. 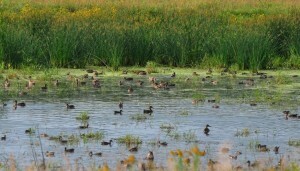 Blue-winged teal increased ten percent over last year and are 42 percent above the LTA. 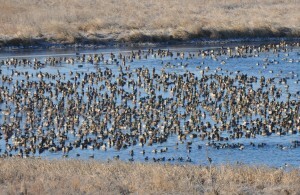 Green-winged teal increased by 13 percent, and are now 75 percent above the LTA. Redhead ducks are 85 percent above the LTA; gadwalls are 102 percent above the average; northern shovelers are 114 percent above the average. 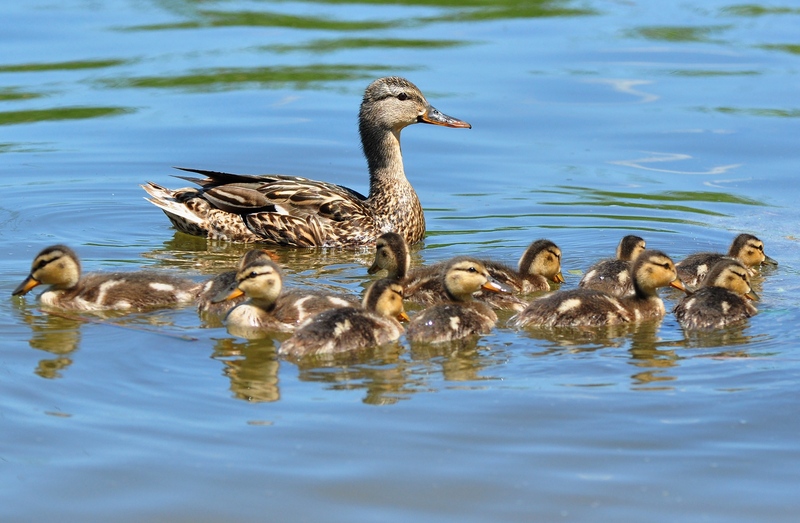 Current breeding populations are currently so strong that, of the ten major duck species surveyed during 2014, only pintails and canvasbacks failed to show an increase over last year. 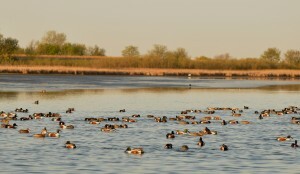 All things considered, this year’s waterfowl survey is about as positive as anyone could hope for. But although anticipation is building, hunters will wait more than two months for the opener of the 2014 duck season. A lot can change between now and fall. 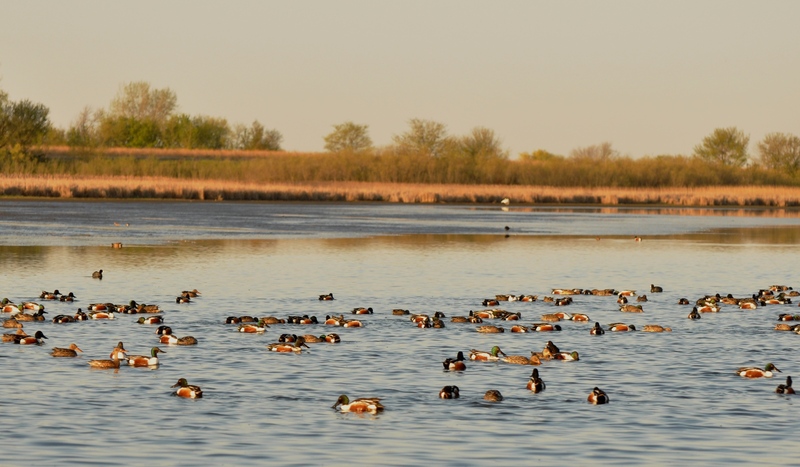 As always, the success of the Iowa duck season will depend on local wetland conditions, developing fall weather patterns and, of course, upon the migratory whims of the birds themselves. Although plenty of uncertainties remain, one fact is sure. 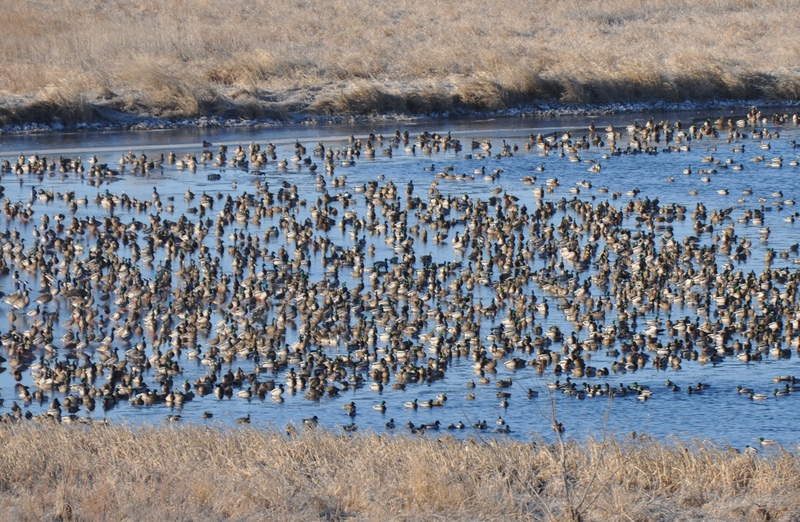 When autumn winds begin to blow, a projected fall flight exceeding 100 million ducks will be heading south. And that should be enough to stir the blood of any waterfowler.